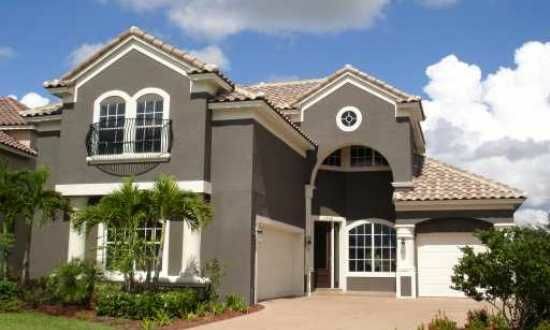 Belmere is a gated Community offering upscale residential homes for sale. Belmere amenities include tennis courts, fitness center, basketball courts, community pool, and an amazing clubhouse. Belmere is located on the north side of Windermere, only steps away from shopping on Maguire Road and Daniels Road, and has easy access to the 408, 429, and Florida's Turnpike. If you want to be close to it all but still have security and privacy, Belmere is the perfect community for you. Find Belmere Homes For Sale in Windermere FL. 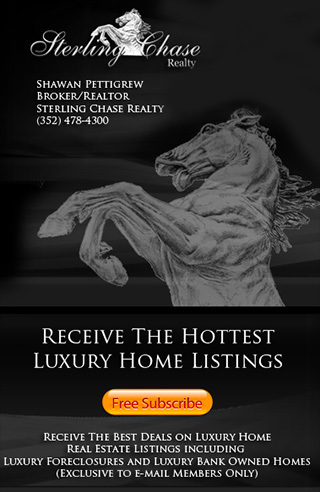 Search Belmere Village Homes, Belmere Village Real Estate, Whitney Isles at Belmere Homes, Whitney Isles at Belmere Real Estate & more!